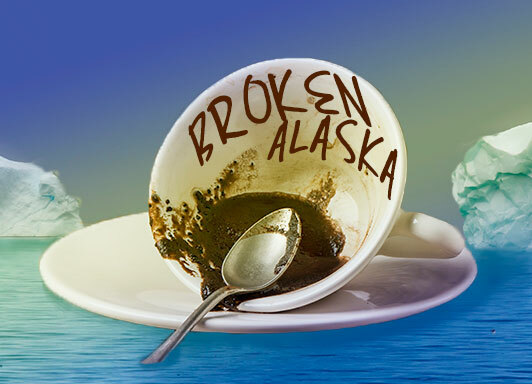 JULY & AUG we continue to explore all the levels of humanity in the relationships between the townsfolk of “Broken, Alaska”. Well, it’s a port town where a cruise ship docks weekly. I want in July 3rd!